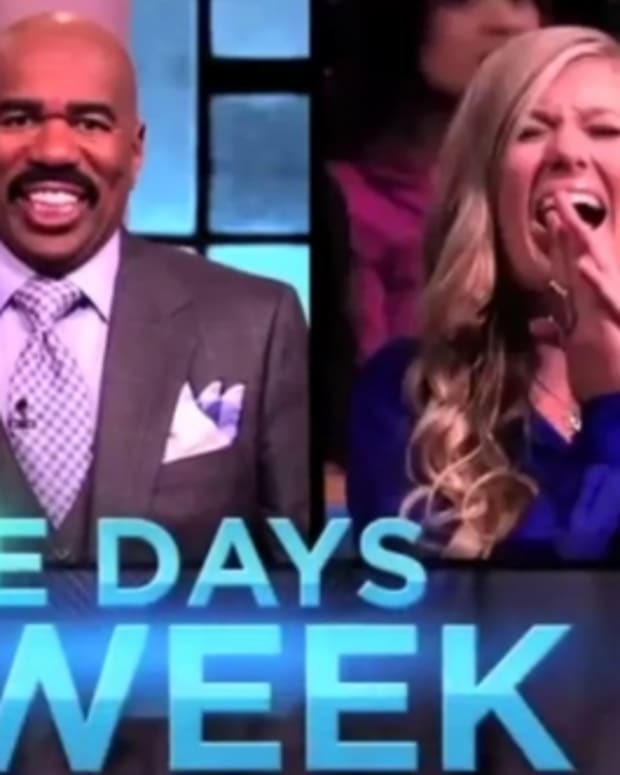 Days of Our Lives hunks Eric Martsolf and Shawn Christian stop by The Steve Harvey Show on Wednesday and things get a little romantic! It seems Martsolf is trying to help his pal Christian find his soul mate and is using Harvey’s show to do so. During the show, two DAYS fans will participate in a segment they assume is a regular dating game. One lucky lady, however, will be asked out by none other than Christian. Let&apos;s hope the actor proves to be luckier in love than his Salem alter ego, Dr. Daniel Jonas. 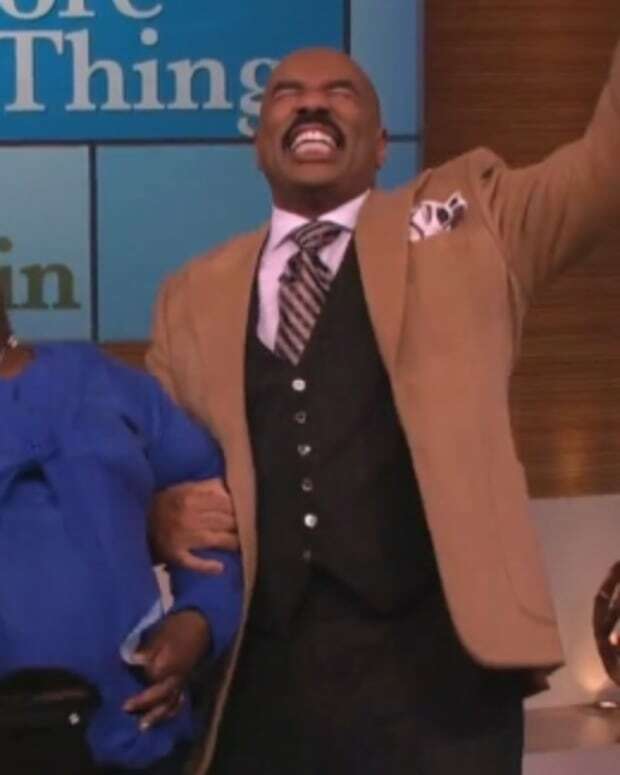 Watch a sneak peek of Steve Harvey after the jump! 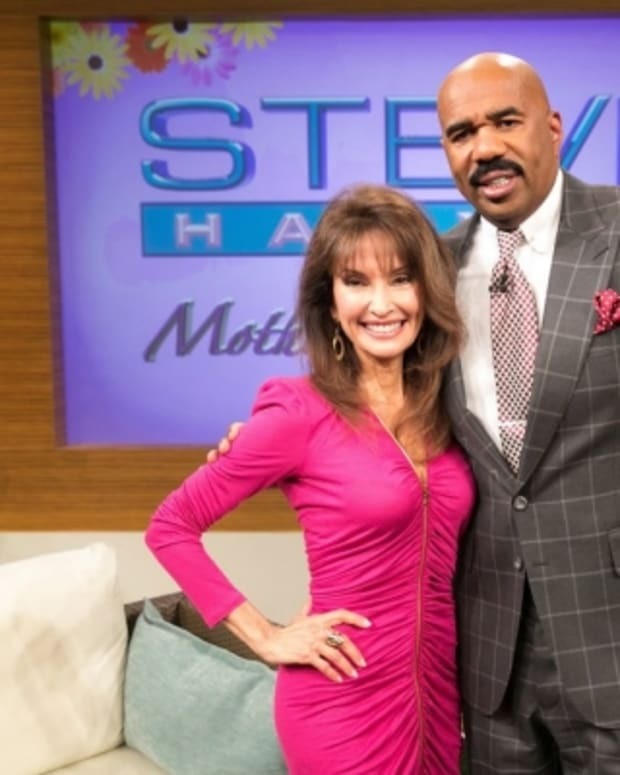 To find out when The Steve Harvey Show airs in your area, click here!